Snow tubing on Mt Hood is a great experience for the whole family and Skibowl ensures that fun is had for everyone. 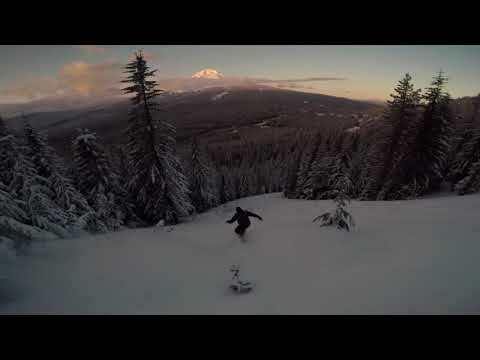 Mt Hood Skibowl offers the greatest tubing in the greater Portland, OR area. 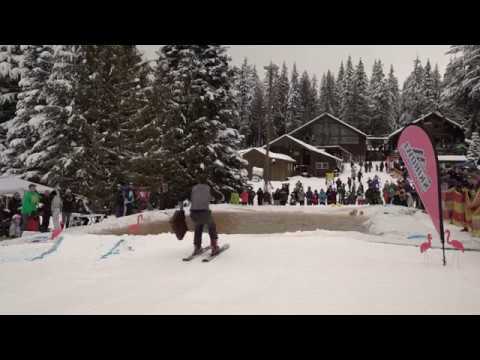 The Snow Tube and Adventure Park at Skibowl East is fun for all ages. Skibowl offers the only tube conveyor lift on Mt. Hood! The fun begins as you ride up our specially designed conveyor to the top of the hill. It’s then a heart pounding ride to the bottom in our custom tubes. The Snow Tube and Adventure Park is open weekends and school holiday periods during the winter. 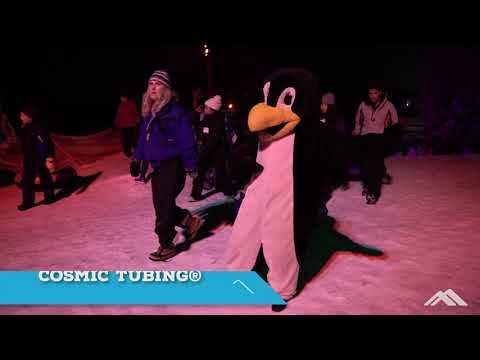 Be sure to check out our NEW nighttime Cosmic Tubing®! For the more adventurous, try steeper runs on the Extreme Tube Hill (open based on conditions). The Snow Tube and Adventure Park also includes the indoor Super Play Zone, Kids Tubing Carousel, Frosty’s Playland and more! We’ve got fun winter activities for all ages from 36" tall and up! Due to high demand, we cannot guarantee availability for walk-in ticket purchases. Please purchase online.